This is an ultimate SALE plugin for storewide sales and general flash sales such as Black Friday, Christmas discount, Halloween, clearance, store anniversary or some other special day. 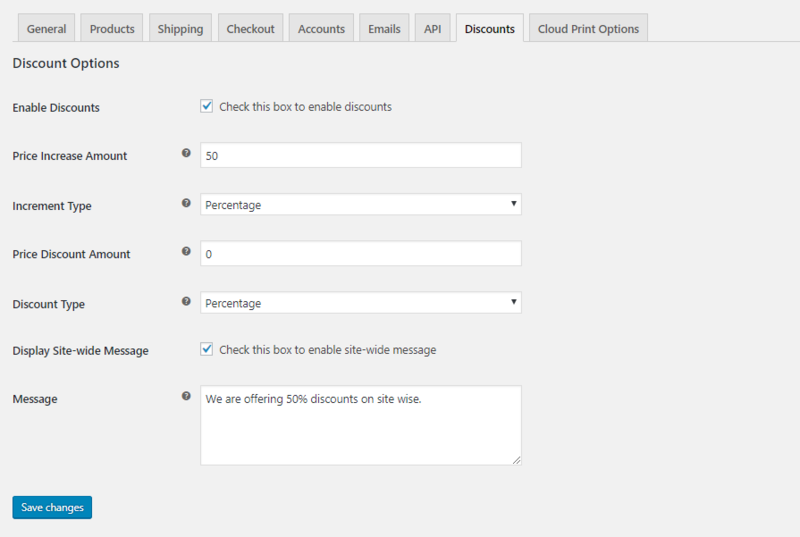 You can define Increase price by and discount in percentage or fixed value, add also can display sitewide notification about discount. 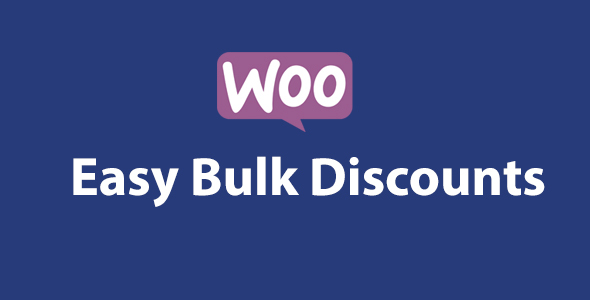 Woocommerce Fake discounts – gives you an option to increase your products price by percentage or fixed value and display it as Original price before discount & display the actual price as Sale Price. Thus increase your sales. Enable sale for all the products through out the website in single step. Let’s say you have 2 products ( Product A, Product B ) in your website with prices $10, $20 respectively. So this means, you are not actually giving discount. You are increasing the original price to some amount, showing it as original price and displayig actual price as sale price to the customer. This will increase your sales!!. Do you want to give real discount too? YES! !, you can also give real discount by inputing a value in Discount option. So here you are actually giving discount $2 only, but to customer it shows discount for Product A is $7, for Product B $12, which leads to increase your sales. We’d love to hear your feature suggestions. If you need some features that are not currently present in this plugin – please let us know. You can email your ideas to admin@xperts.club or contact us through support.